Keep your business organized and your customers informed. Get started for FREE in 3 minutes. Whether you are a restaurant, barber shop, nail salon, or provide any retail services. 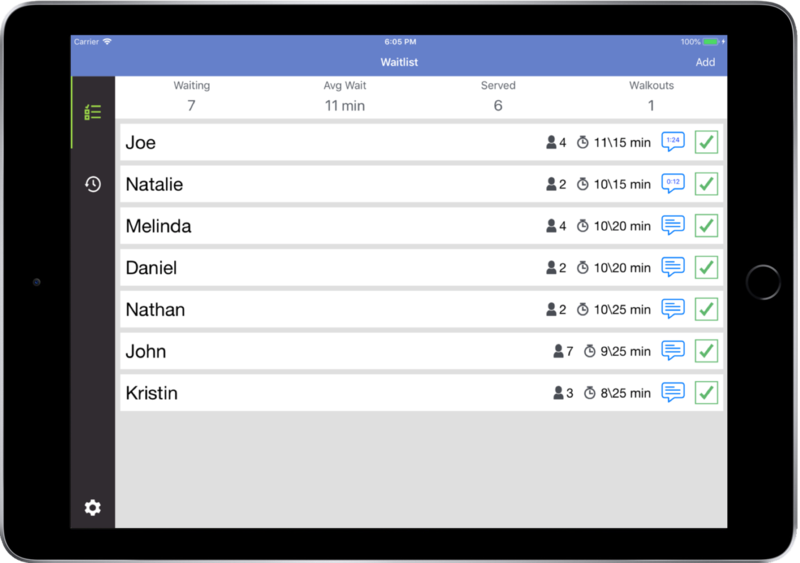 Waitly's waitlist workflow can help you more effciently serve your customers. Currently Waitly is completely free. We can't think of a better reason not to try it out yourself.